We'll help you find a vacation rental accommodation. 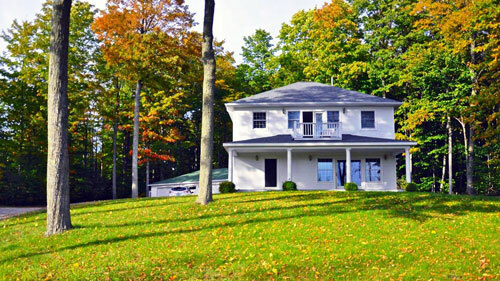 Holiday Vacation Rentals provides memorable vacation experiences by helping our guests find uniquely suited accommodations for their stay in northern Michigan. 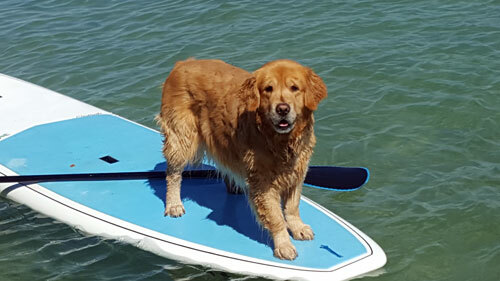 Since 2005, Holiday Vacation Rentals has been the premiere resource for northern Michigan cottage, condominium, cabin, and fine vacation home rentals. 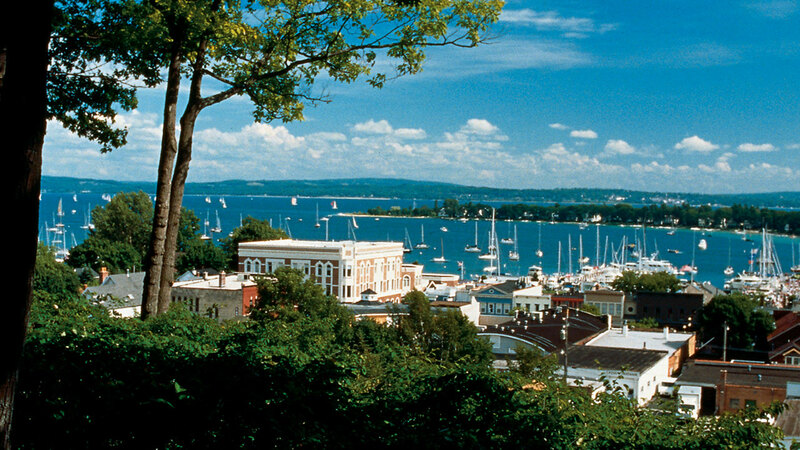 We offer vacation rentals throughout the area, including Harbor Springs, Petoskey, Bay Harbor, Boyne City, Charlevoix, Good Hart, Cross Village, Glen Arbor, Walloon Lake, and Crooked Lake. 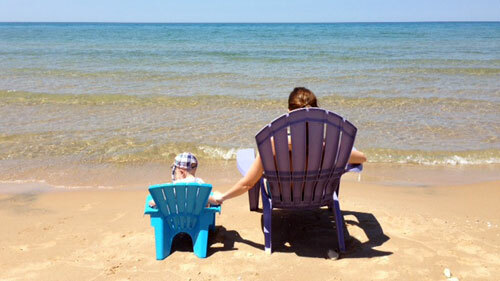 Consider a family vacation on Lake Michigan or Crooked Lake, or a luxury condominium at the LeBear Resort near the Sleeping Bear Dunes National Lakeshore. 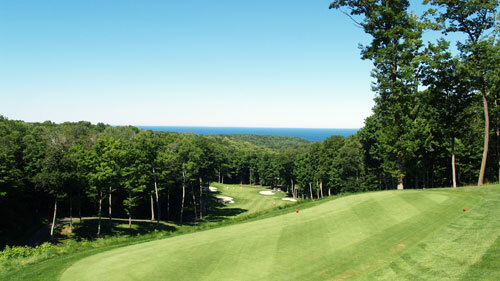 Golf vacations are available at Birchwood Farms Golf and Country Club with an outdoor swimming pool, tennis courts, and clubhouse dining. If you are looking for group accommodations, select a large rental home with an indoor pool, perfect for a family reunion. Vacation rental homes for winter skiing and snowboarding are available near Boyne Highlands, Nub’s Nob, Boyne Mountain and Crystal Mountain resorts. 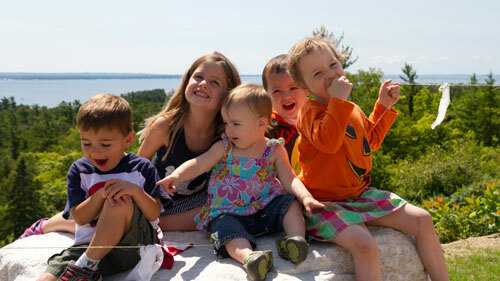 Search availability for specific dates and reserve online or call one of our reservation specialists at 231-242-0730. Ask about our special promotions and our best rate guarantee! 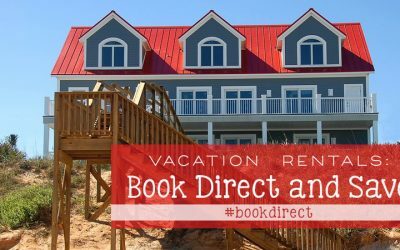 Did you know that you can save the cost of traveler fees, and get a higher level of service by booking directly with Holiday Vacation Rentals? Looking for some great nature trails to hike on your next vacation? 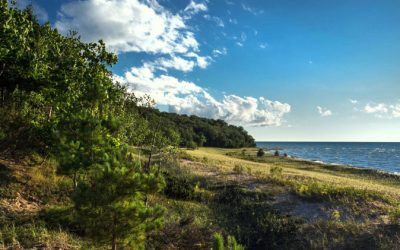 Here are fifteen nature preserves in northern Michigan to check out! 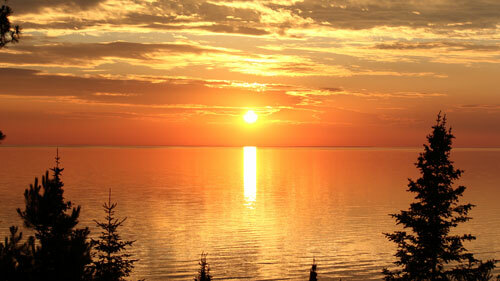 What better way to relax on your northern Michigan vacation than watching the sunset over Little Traverse Bay? We’ve picked out our favorite spots to ensure you get the most magical views! Own a vacation home? Partner with us! We’ll take the work out of renting your vacation home for you and help you maximize your success. 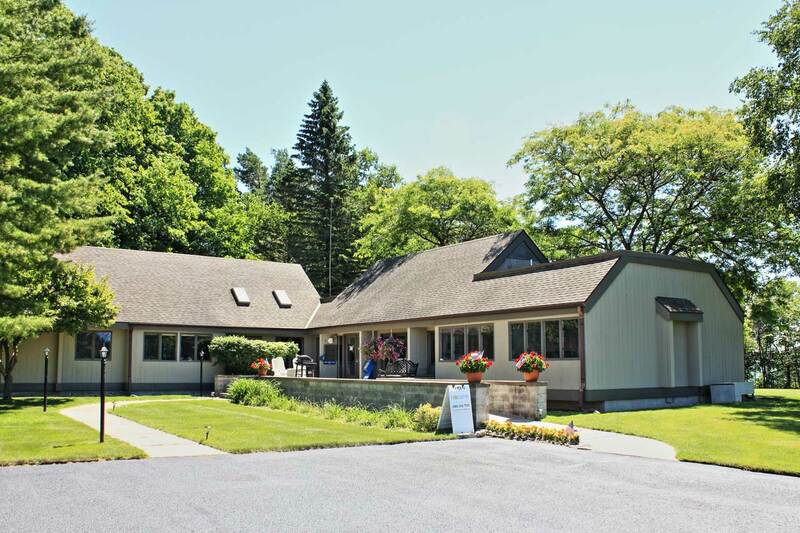 A division of Holiday Vacation Rentals, Birchwood Realty is pleased to offer in-house real estate sales in northwest Michigan. 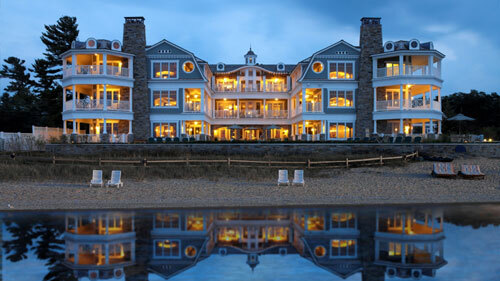 We specialize in vacation rental homes, Birchwood Farms Golf & Country Club homes, waterfront properties, condominiums, and commercial property. Our capabilities include valuation and broker price opinions, financial analysis, operations management, advisory services, and marketing. We are uniquely positioned to help homeowners looking to buy a second home to rent while they are away, including by providing realistic assessments and expectations of how rental revenue can help offset the costs of homeownership.